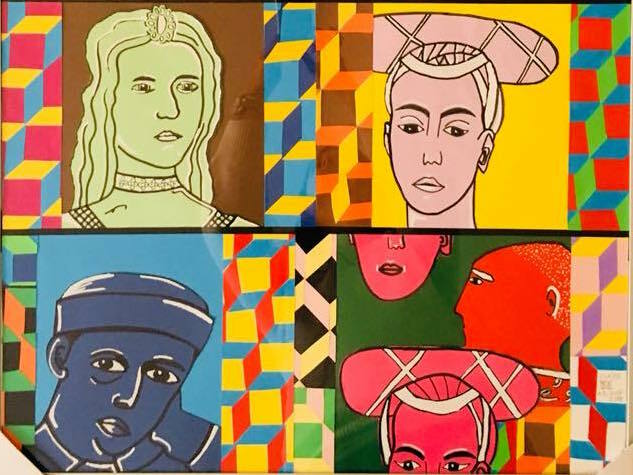 Inspired by a previous post dedicated to the artist Barry McGee, the art teacher Marcella Manco with her students of Arezzo Middle School “Piero della Francesca” , created these amazing works: they magically have brought together the contemporary artist Barry McGee with one of the most emblematic artist of Italian Renaissance, Piero della Francesca. 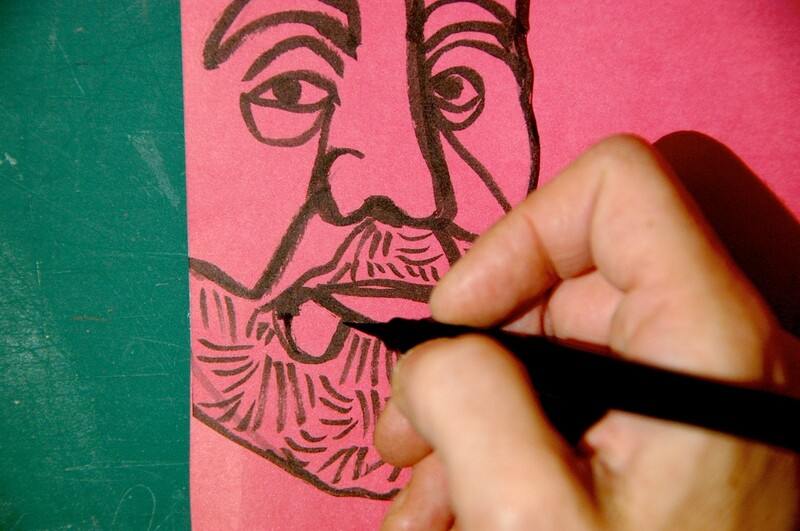 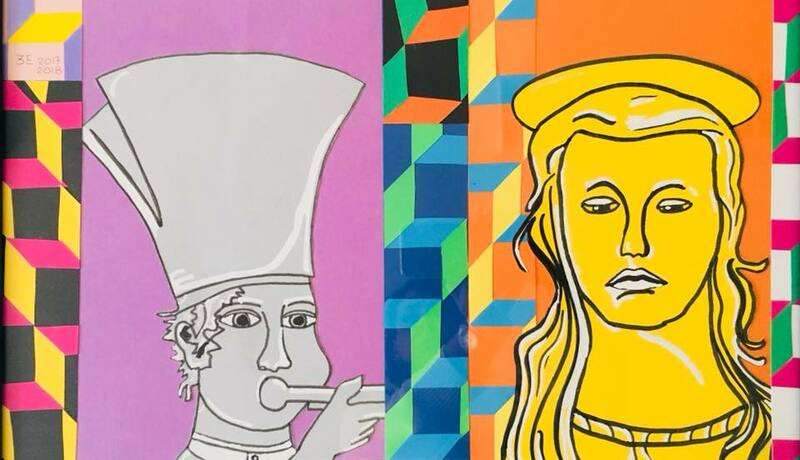 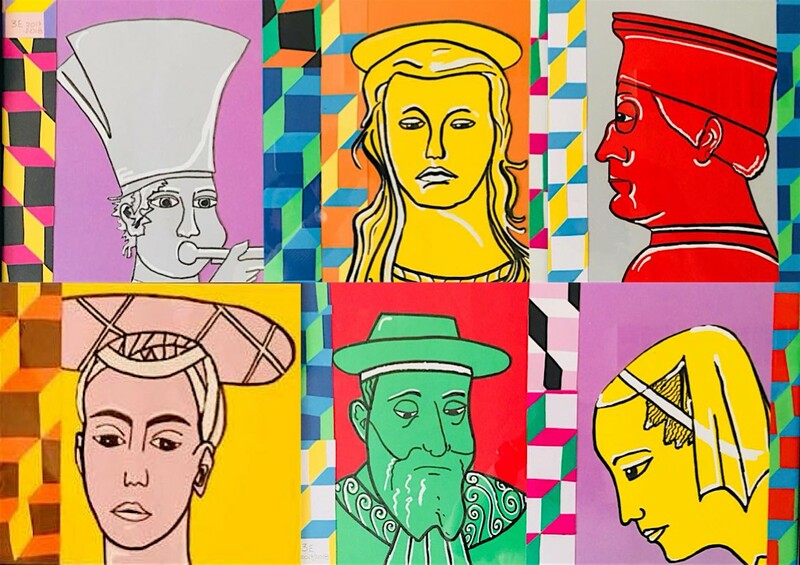 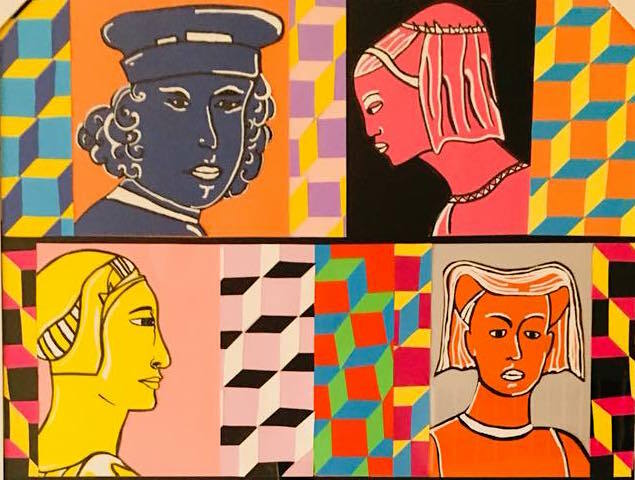 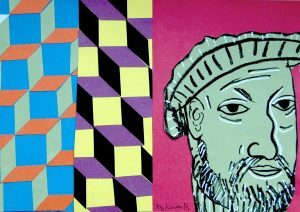 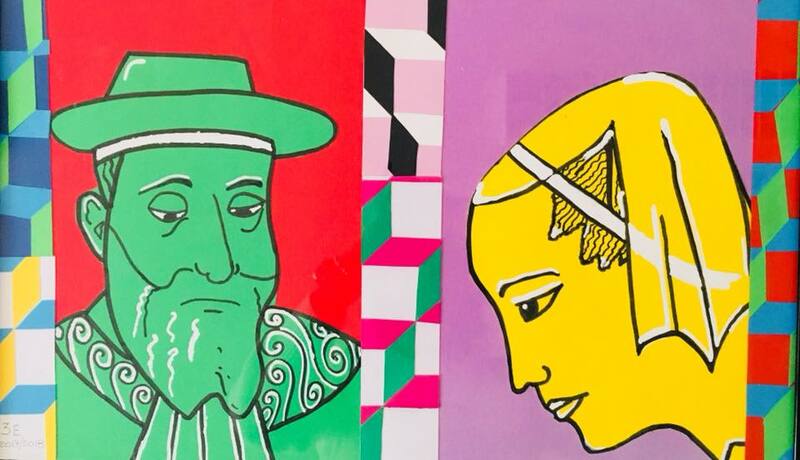 The teacher explains: “to make further studies about Piero della Francesca and in homage to our School named after him, the students of 8th grade (classE) created these portrait in the style of McGee, pioneer of american contemporary street art. 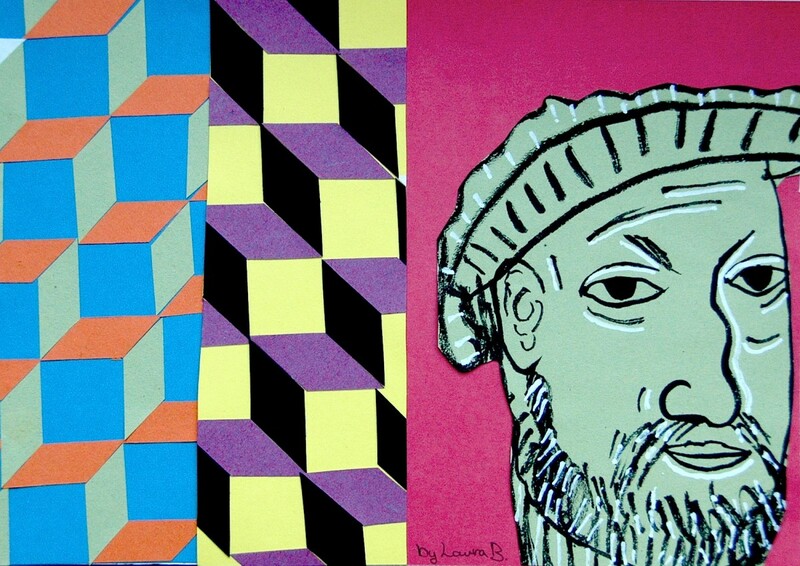 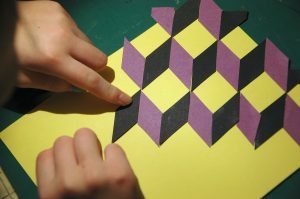 Like the works of McGee the Piero’s portraits have been combined with colored geometric patterns, using the collage technique. 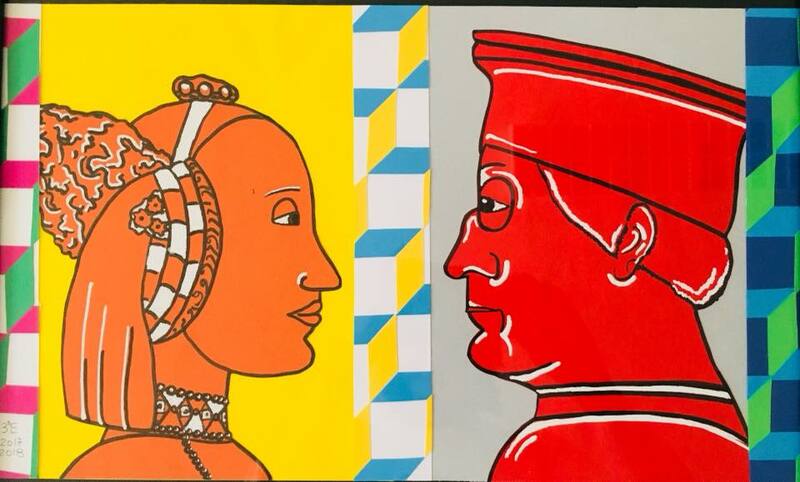 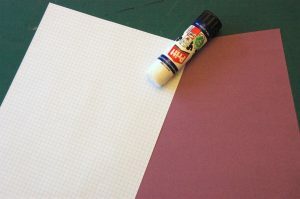 The portraits from the most famous paintings of Piero della Francesca have been drawn in a stylized way, with few lines and simplified details on colored cardboards”. 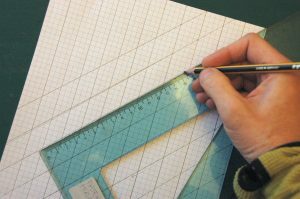 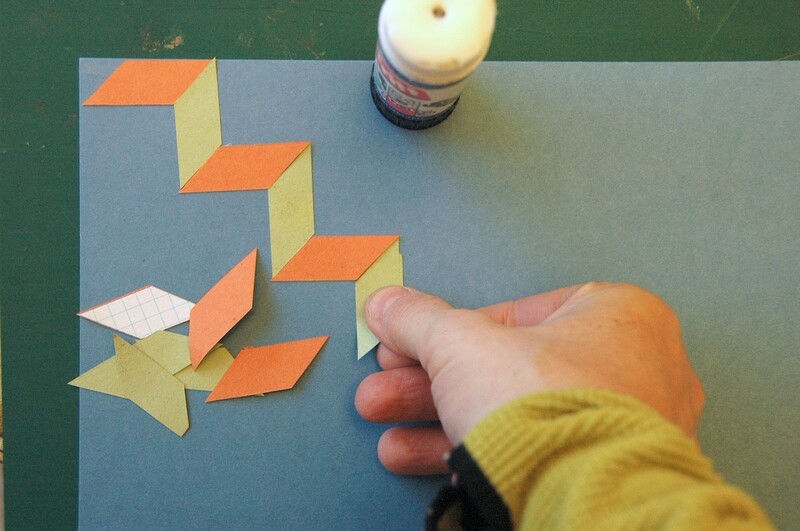 Here below you can see the works and the procedure.